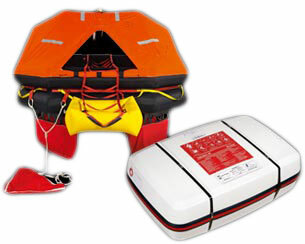 Avalon Rafts offers a wide variety of Recreational leisure use life rafts for sale. Click here for models and specifications. Throw over and davit type life rafts for recreational boating. 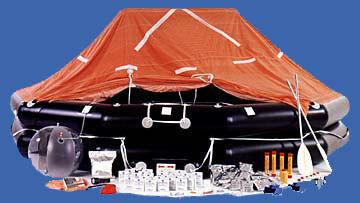 Recreational life raft capacities 4-25 persons. Complete custom marine survival kits available. To talk to a life raft specialist please call us Toll Free (877) 63-RAFTS · 877.637.2387 or (310) 549-9665 (24hr day).